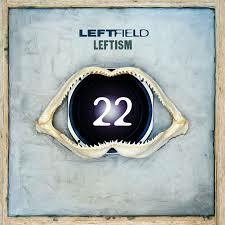 Leftism 22 arrived 22 years on from the release of the acclaimed original, in a remastered version overseen by Leftfield’s Neil Barnes and Paul Daley. Available in a limited edition 3LP vinyl, mirroring the original release and including download codes for the remastered album and new mixes. Plus a 2CD editions that will feature the original album remastered, as well as all 11 original tracks remixed by a host of artists, including Skream, Adrian Sherwood, BodyJack and Voiski, making 22 tracks in total.